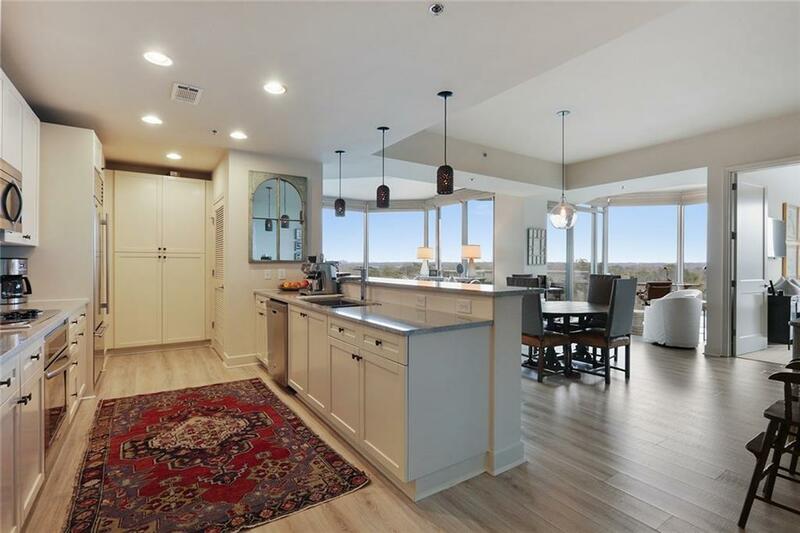 Beautiful open floor plan with the Gallery's best views in the southeastern corner. Gorgeous view of the downtown skyline. 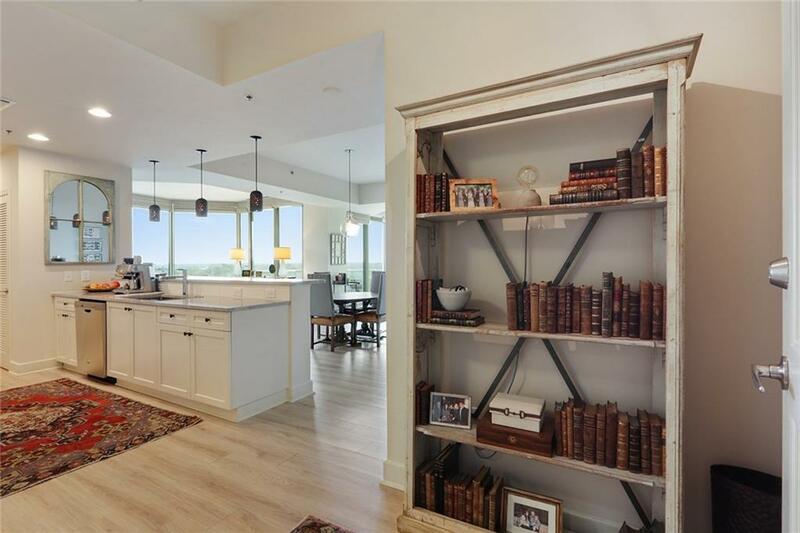 One of the largest 2 bedrooms/2.5 bathrooms. 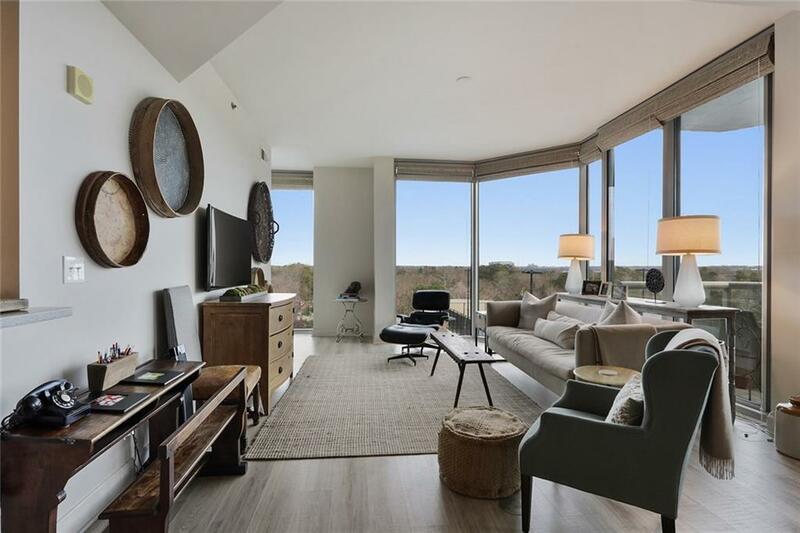 This corner unit features beautiful hardwood floors, floor to ceiling windows, granite counters. Large master with walk-in closet and recently renovated master bath w/dual vanities, sep shower & soaking tub. 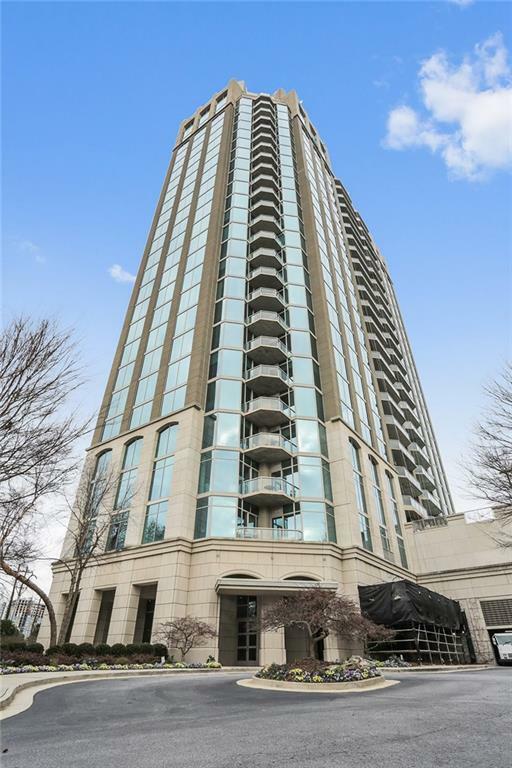 Amenities include: 2 deeded parking spaces, 24-hour concierge, clubroom, library, fitness room, tennis court, outdoor patio fireplace & grill.